There is no ending of how many ways you can combine different ingredients to come up with unique dishes. However, in the process of inventing new dishes, some chefs put such weird combination of ingredients that they end up making headlines. The following is a collection of such bizarre food combinations that you could have never thought in your wildest dreams. Olive oil is quite healthy and ice cream is not. Eating olive oil is quite uncommon as they are mostly used for frying. 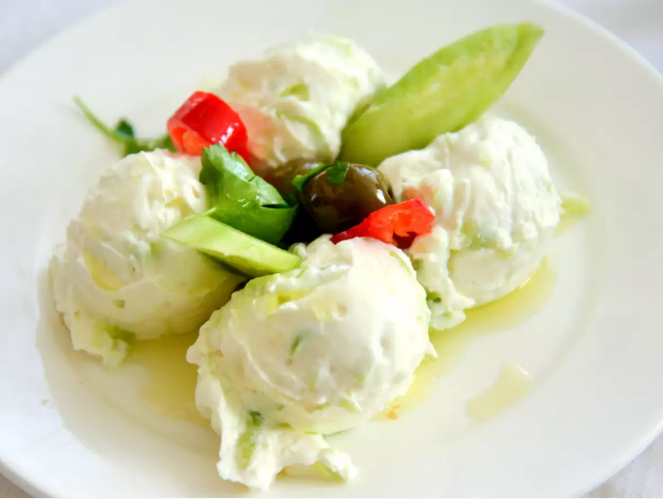 However, In Italy, Olive oil gelato is quite common form of ice cream. There are different forms of pizzas available with weird ingredients. 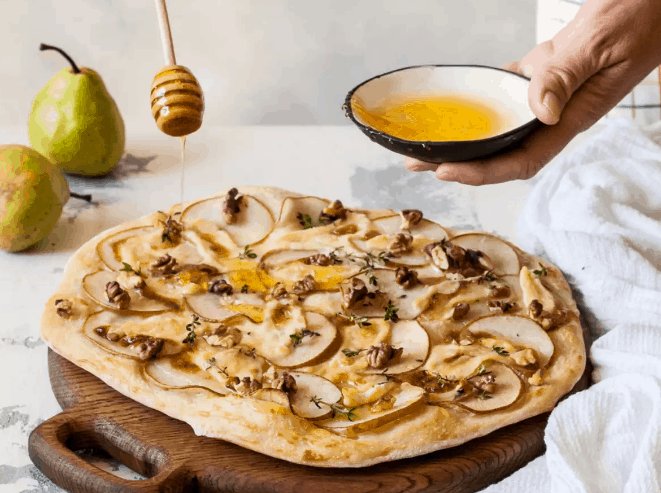 However, the weirdest one has to be eating pizza with honey instead of cheese. Some people also add melted chocolate and you have to see how your taste bud react to sweet and spicy combo. 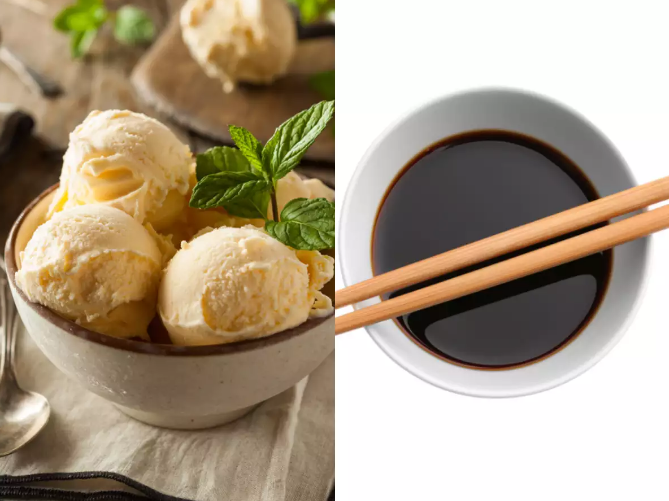 There are many who cannot stand soy sauce and on top that, when they know that soy sauce is going to destroy the virginity of vanilla ice cream, they are sure to be pissed. But this unique combination is extremely popular among sweet lovers. Not many of you are aware of what cheetos are. It is a cheesy snack that kids love to eat every now and then like chips. 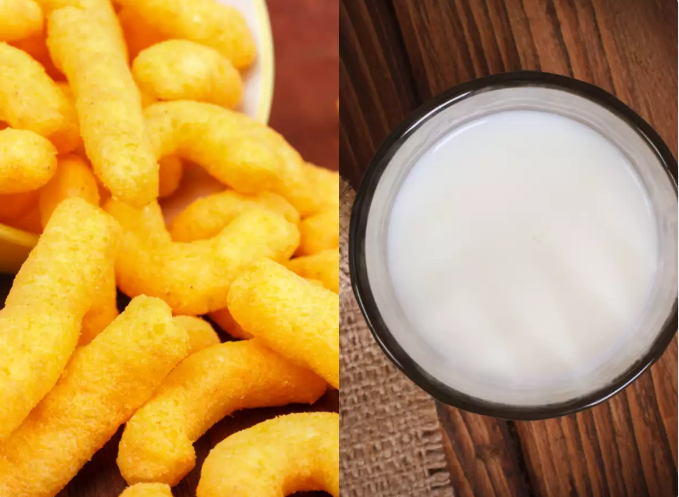 However, they should try out the weird combination of sweet milk and cheetos! Peanut butter and bread slices are the most popular combination. 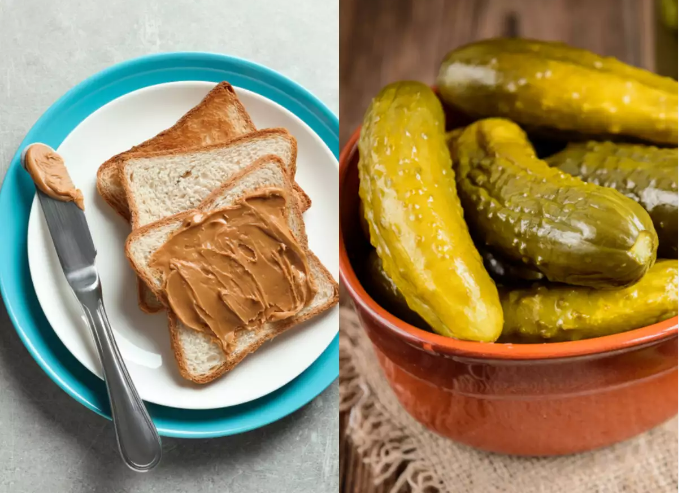 However, there are always some curious people who are experimenting with peanut butter and the latest sensation is using peanut butter and pickle together. In fact, there are many who put peanut butter and mango together. Popcorn is a very popular snack especially when it comes to watching TV and movie and chilling. 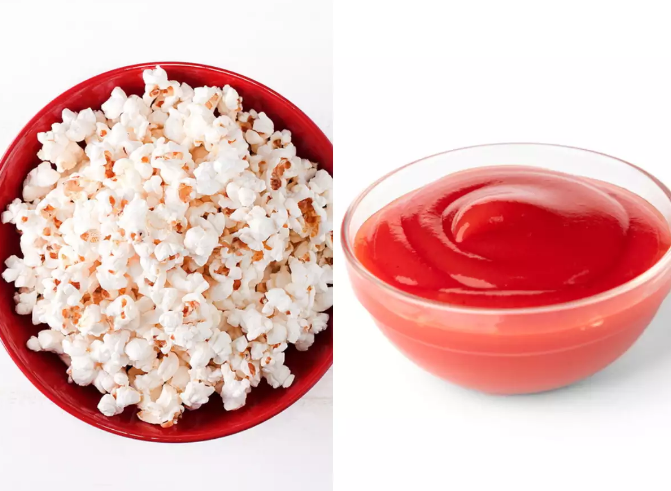 But you could have never thought of popcorn or ketchup in combination. However, those who have tried them out, they continue to have it as they find it extremely tasty. Waffles is one of the favorite snacks and there are a lot of things people have waffles with starting from honey to molten chocolate. 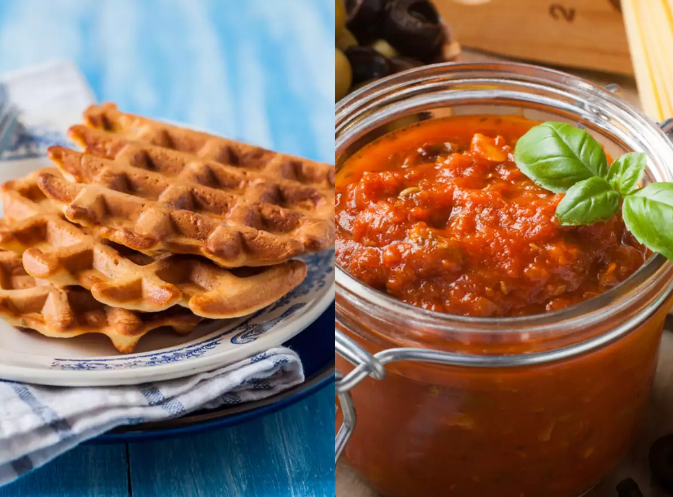 But you would have never thought of having waffles with pasta sauce. Weird combination but worth trying. Go ahead and give these weird combinations a try and you will be surprised positively. 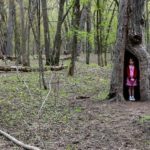 Previous article Survival Life Hacks That Can Save Your Life During Emergency! Usual Foods That Are Messing With Our Quality Sleep!